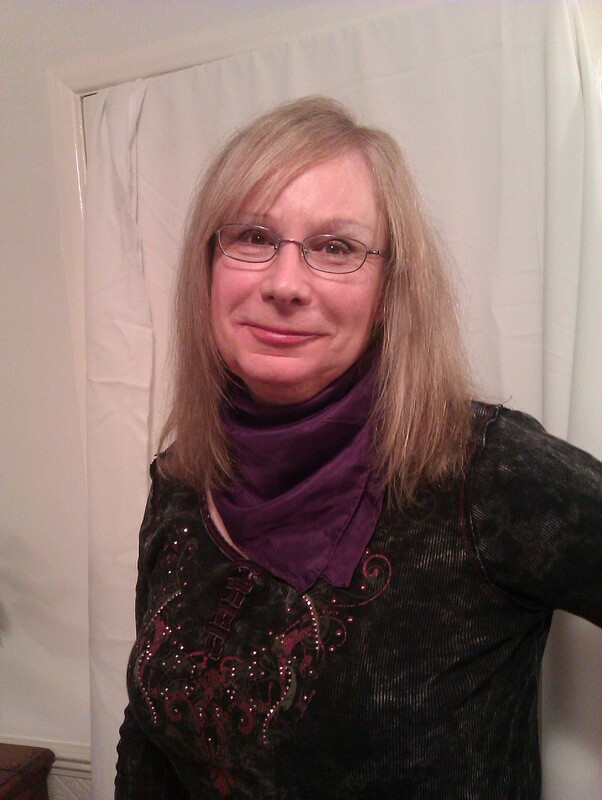 transgendered | Ambergoth's Weblog: Politics, Life, LGBT issues, etc. You are currently browsing the tag archive for the ‘transgendered’ tag. It is now six months since I began living living full-time as a woman. 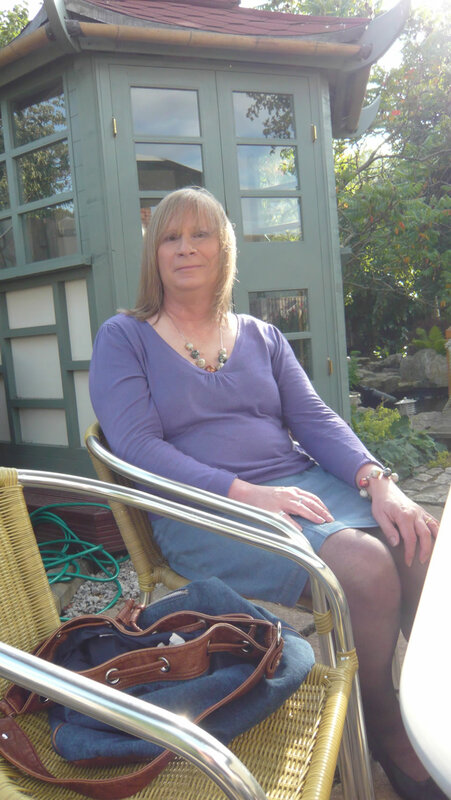 My transition to the female gender full-time came about in early July, following this year’s Sparkle Transgender Weekend in Manchester. It came about as a direct result of attending a presentation given by Dr. Luis Capitan, one of the facial feminisation specialist surgeons from Facial Team, based in Marbella, Spain and Sao Paulo, Brazil. I had a private consultation with Dr. Capitan (for which there was no charge, unlike some FFS specialists, who charge even for initial consultations). Dr. Capitan was very kind and listened carefully to what I said. I explained what I thought I needed to have done, and he did not try to sell me unnecessary procedures which I did not want, but understood that for me, the most important thing was facial feminisation itself. It sounds obvious, but what I mean by this is that my wish was to look like a ‘normal’ woman for my age as far as possible (or maybe a bit younger! ), but that I wasn’t aiming to look like a Holywood starlet or Barbie Doll. Apparently this is what some trans women want. Whilst it may be possible if you are prepared to go to a lot of extra expense for facelifts, eyelid surgery, and God knows what else (in addition to facial feminisation surgery), I felt it was important to have realistic expectations and was delighted with my new brow and nose, as soon as I saw them! I was actually just pleased to wake up after the surgery and not be in pain, thanks to the care I was given by Dr. Capitan, Dr. Simon and the other members of the surgical team. And the two Patient Care Coordinators, Ana and Lilia, also looked after me very well. As will be seen from the photos on my previous post, I had very little bruising or swelling and after only seven days I didn’t look too bad at all, and was able to go for walks along the sea front in Marbella. In fact, the bars and restaurants on that part of the promenade, near the Princesa Playa Apartment Hotel, are used to seeing Facial Team patients swathed in bandages – so I did go out even while I still had a nose plaster and pressure bandage on! But I have always been quite upfront and honest with folk, so when we got chatting in the nearby Italian restaurant with the proprietors, I just told them about myself and why I was in Marbella. I went back to show them the results a few days after the surgery, and they were so lovely in saying I looked fantastic now, although I still had the stitches in my nose! 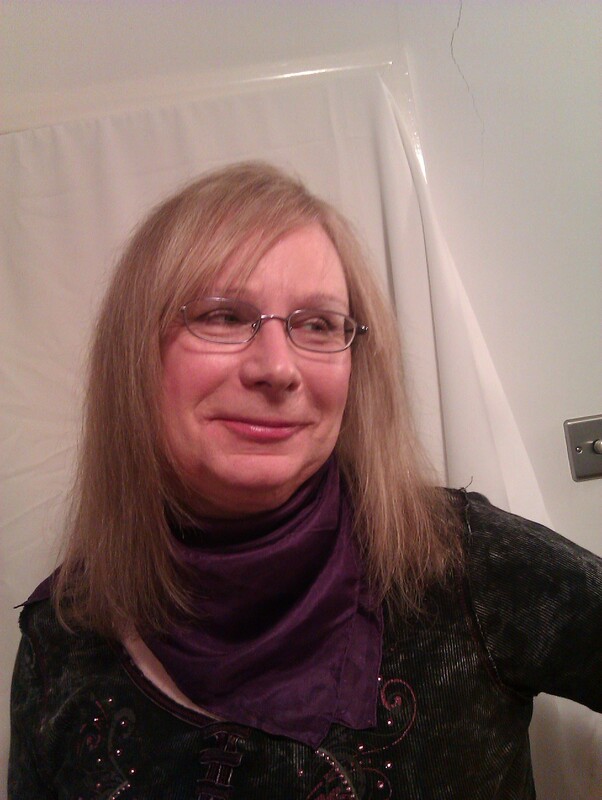 So, my decision to stay as Kate and not to go back to being ‘him’ last July, after Sparkle, happened because I decided definitely to go ahead with facial feminization surgery, and it seemed stupid having made that major decision not to go full-time as a woman. I was surprised myself, and I still am a little in shock that I finally made the decision so easily, but I guess it had been coming on for years, as I had been Kate more and more, and had been taking female hormones for over five years. I think it was something that I always knew, at some deep, sub-conscious level, was bound to happen eventually. At that time I didn’t know I would be able to have FFS in Spain, and thought I would have to go to California. I am so glad that I had it done is Spain with Facial Team, as it it was such an easy low-cost flight to Malaga airport with EasyJet, and everyone at Facial Team looked after me so well. I did get a quote from the clinic in San Fransisco, and also from the Boston clinic, but the U.S. clinics quote ridiculous prices, and there are so many extras they charge for – and of course it is much further to go back there if anything goes wrong. The Facial Team quote was reasonable and included free accommodation at the Princesa Playa Apartment Hotel, an offer which they do at certain times of the year. They arranged everything for me, and took the worry out of it, as much as it is possible to do, bearing in mind it is major surgery and it is fairly natural to feel a bit afraid. But in the end, by the second week, I just felt I was on holiday, as did Rosie, my partner, who had a great time and did some good Christmas shopping in Marbella. So – how do I feel two months after my FFS and six months after transitioning? Well, pretty fantastic, actually. No regrets at all, and I have found myself wondering why I thought it was such a big deal and was so worried about transitioning and having FFS. If you are considering either, go for it girl – you won’t be sorry! Finally becoming the woman I always knew I was inside – is great! I think August 15th 2008 is going to be a memorable day for me, because today is the day that I saw the future. I have a feeling that, some years in the future, I am going to end up at the Davies Campus of the California-Pacific Medical Center in San Francisco, where I will be undergoing facial feminisation surgery (FFS) performed by Douglas Ousterhout. That is, if I can ever afford it (doubtful at this point), and if Dr. Doug is still alive and practicing when I eventually get there. I came to this realisation after looking at various sites I found on Google, when I did a search on FFS. When I came to this one, I just had a feeling that I was looking at the future. I was in San Francisco in the summer of 2007, and among the many places in that great city and its surrounds that we visited, there was one day when we caught the F-Line trolley car down Market Street to the Castro.